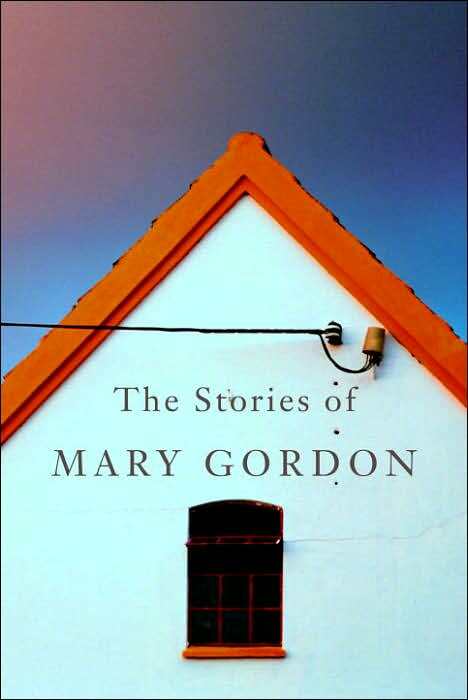 MARY GORDON has won the 2006 Story Prize for The Stories of Mary Gordon (2006), a collection of stories written over a period of 30 years. 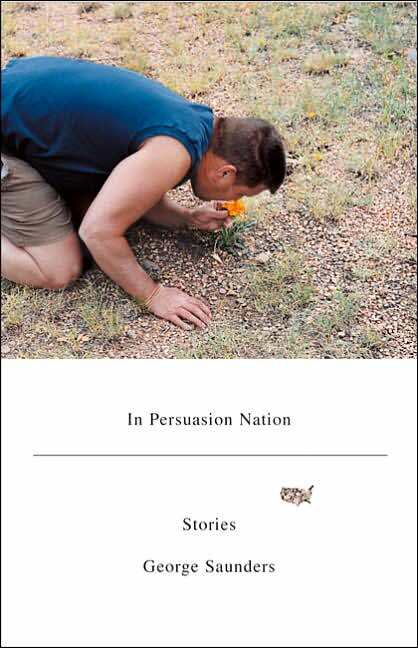 The other finalists were Rick Bass for The Lives of Rocks (2006) and George Saunders for In Persuasion Nation (2006). 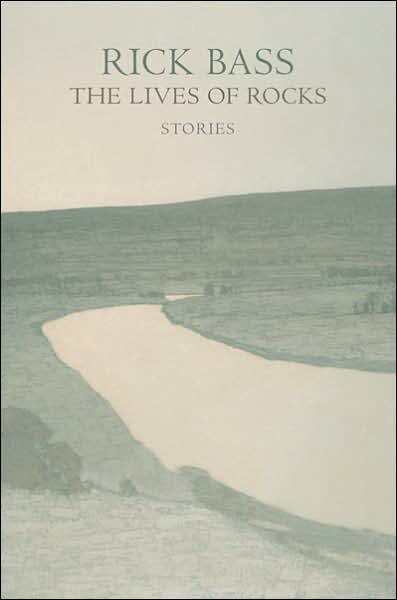 The 2006 Story Prize is a prize awarded to the year’s most outstanding collection of short stories published in the U.S. 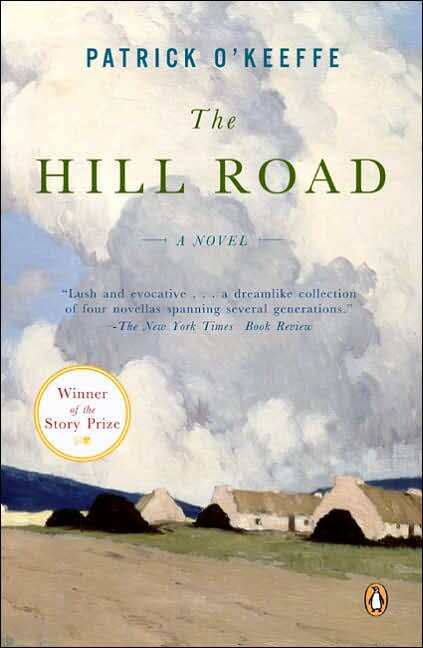 The winner of the 2005 Story Prize was Patrick O’Keeffe for The Hill Road (2005). The inaugural winner in 2004 was Edwidge Danticat for The Dew Breaker (2004). THE SHORTLIST for the 2007 Kiriyama Prize for Fiction and Nonfiction has been announced with writers hailing from Canada, China, India, Japan, the United Kingdom and the U.S. Though eligible writers can be from anywhere in the world, books that are considered for the prize must be available in English and published in the U.S. or Canada. The annual Kiriyama Prize recognises and awards outstanding books that promote greater understanding of and among the nations of the Pacific Rim and of South Asia. 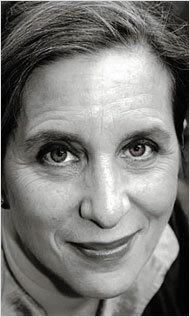 IN LATE 2006, Judith O’Reilly started a blog called www.wifeinthenorth.com to vent her frustration after reluctantly moving to Northumberland from London. Northumberland is not exactly for the faint-hearted. Her blog charts her adventures and misadventures raising her family in the north. Surprise of surprises, her blog will soon be published as a book by Viking Penguin. Congratulations on the book deal, Judith! The Wizard of the Crow / Ngugi wa Thiong’o (Kenya), Random House U.K. THE PERDANA LEADERSHIP FOUNDATION (PLF) is putting together a book of Malaysian anecdotes to commemorate Malaysia’s 50th Malaysia Day on August 31, 2007 and is on the look-out for articles. Anecdotes must be about Malaysian life and written in a light-hearted and humorous vein that every Malaysian can identify with. Anecdotes must reflect the Malaysian spirit and way of life. Only original and unpublished articles will be considered. All articles won’t be paid but you will receive a complimentary copy of the book for your effort when it comes out. And it’s for a good cause. All writers whose contributions are selected will be credited in the book. Anecdotes must be edited for clarity and should reach me at ericcforbes@gmail.com or ericcforbes@yahoo.com by March 15, 2007. Thanks a billion to Lee Su Kim and Adibah Amin for contributing three articles each. And thanks also to all those who are working on their anecdotes now. First-time novelist Stef PENNEY wins the Costa! FIRST-TIME NOVELIST Stef Penney has clinched the inaugural 2006 Costa Book of the Year Award with The Tenderness of Wolves (Quercus Publishing, 2006), a murder mystery set in the snowy wastelands of Canada in the 19th century, beating such favourites as William Boyd for Restless (2006) and Brian Thomson for Keeping Mum (2006). Penney is a perfect example of a writer who creates stories set in a landscape foreign or alien to her. She has not been to Canada. Of course, by now everyone knows that the Costa Awards used to be called the Whitbread Awards. This win also heralds the arrival of independent publisher Quercus Publishing on the literary landscape. However, I must confess that I have yet to read her prize-winning book despite the fact that I have a copy of it with me. I must get to it soon. SO, WHAT DO YOU READ? “SO, WHAT DO YOU READ?” I asked an aspiring author when she visited me at the office the other day. She looked like a very well-read person to me. “I don’t really read nowadays, you know. 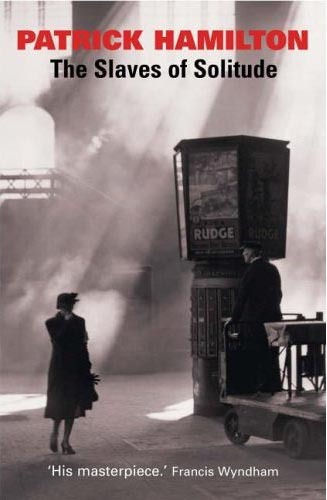 I have done all the reading I need in school and, anyway, I don’t really have the time for it now,” she answered, nonchalantly and without the slightest hesitation. “I have been an English-language teacher all my life. I don’t think I really need to learn how to write,” she continued. Wow, that was profound! I was flabbergasted because I always thought writers should always read more than they write. I took a look at her manuscript. The grammar and syntax were all in a puddle of murkiness. The opening wasn’t memorable at all. The paragraphs were disjointed. The characters did not connect with me at all. Clichés abounded, one after another. I started recalling my good pal’s advice for writers: “Go back to the basics: read, read, read, read and read. Of all the writers that I admire, not one went to writing school. They taught themselves how to write by reading everything that had ever been written. 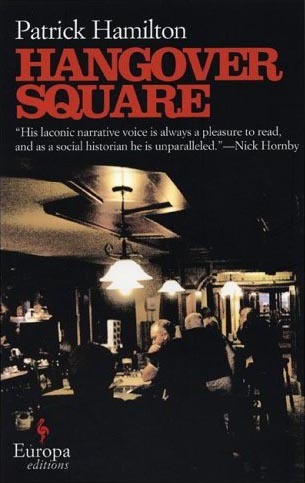 They were able to dismantle the books they’d read, whether consciously or unconsciously, in order to understand what made the writing work.” Sterling advice for aspiring writers surely. So, what’ve you been reading lately? 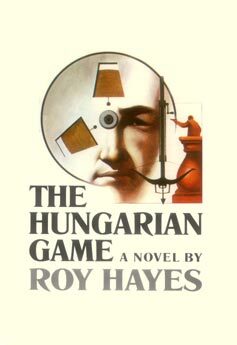 Roy Hayes is the author of The Hungarian Game (1973) and two novels-in-progress, “The Last Days of Las Vegas” and “Big Gap.” He lives in Henderson, Nevada, U.S.